MARCH 29th is Ralph Oppenheim’s birthday! 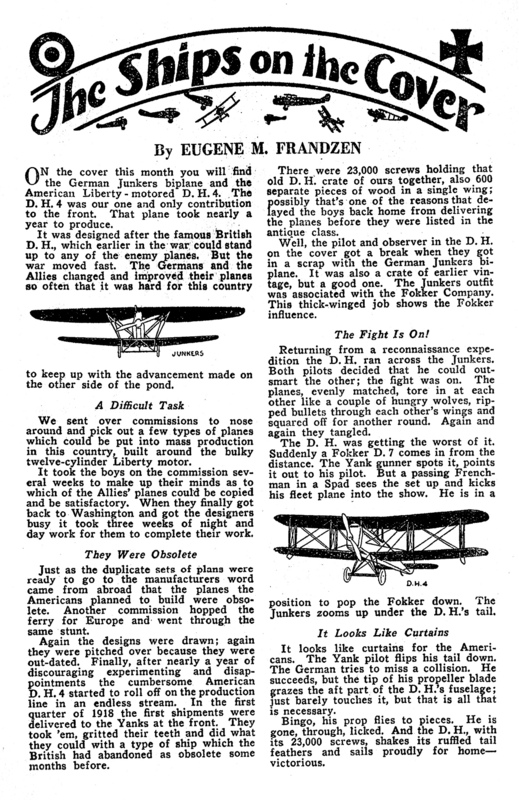 To mark the occasion we have an example of Oppenheim’s pre-pulp work. 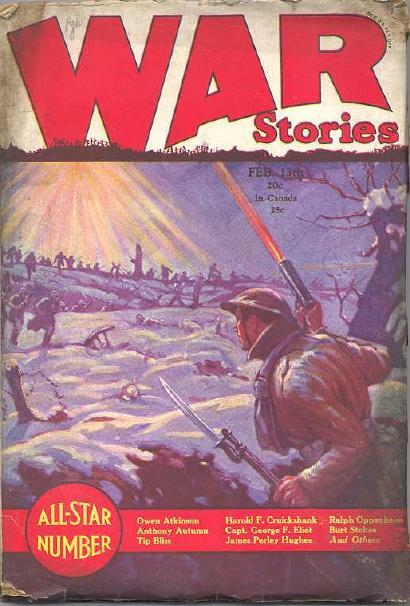 Oppenheim had his first pulp story printed just before he turned twenty in 1927, but he had been publishing work starting in 1926. 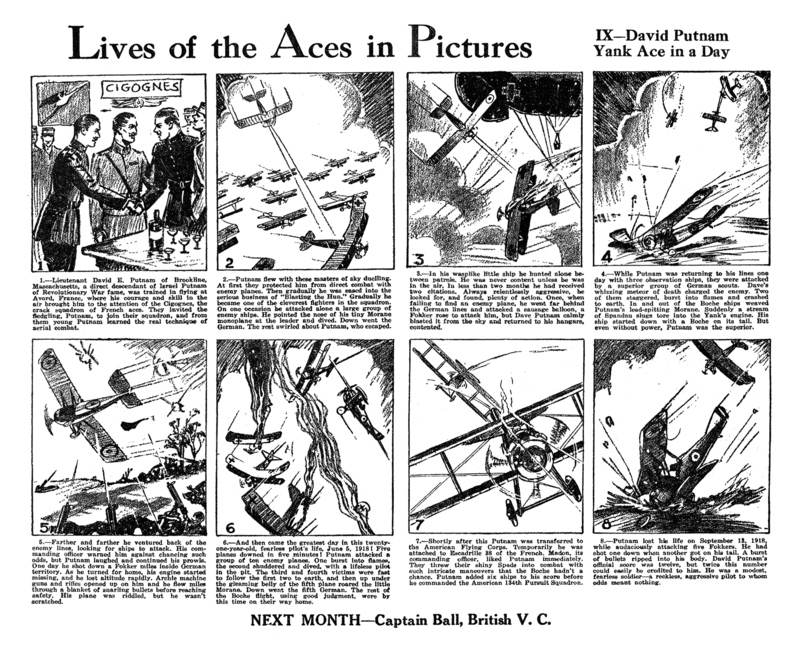 Ralph Oppenheim’s father was James Oppenheim who himself became a published author around the time of Ralph’s birth. James Oppenheim was a poet, novelist, editor and self-confessed Jungian. 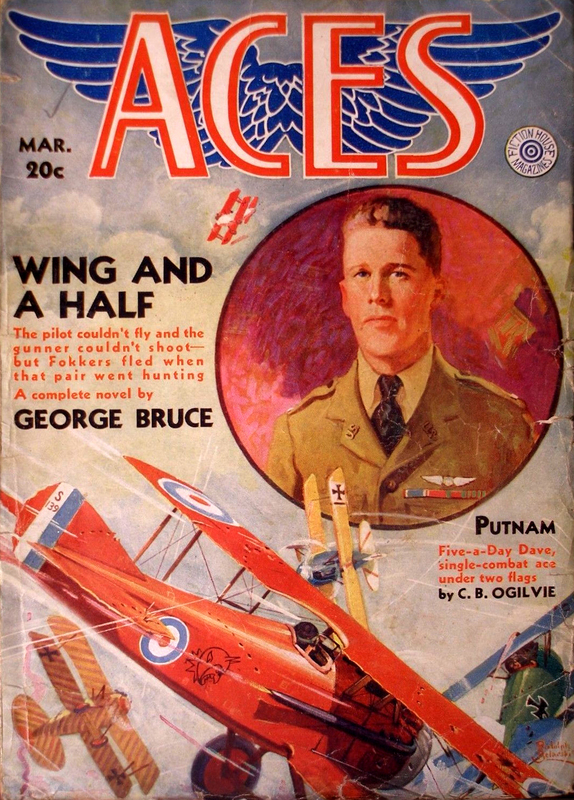 He is probably best remembered now as the founder and editor of the short-lived but ground breaking Seven Arts Journal. In addition to his own books, James had been contributing material to Haldeman-Julius’ LITTLE BLUE BOOK series of publications. Haldeman-Julius’ LITTLE BLUE BOOKS were an extensive series of small, pocket-sized booklets of generally 64 pages covering every topic under the sun. There were classics of fiction, drama, history, biography, philosophy, science, poetry and humor all in a 3½x5 inch package that was designed to be easily portable so the common man could improve his mind by reading in odd moments of the day. James Oppenheim had compressed his own seminal volume, Songs for a New Age as well as a number of books on psycho-analysis and and some self-help titles. Ralph also got involved with Haldeman-Julius’ line of LITTLE BLUE BOOKS. He authored five titles in all, the first seeing publication in 1926—while Ralph was still 19! Oppenheim compresses Honore de Balzac’s story of a brilliant criminal who manipulates other people’s lives to his own satisfaction into a mere sixty-four pages. Oppenheim delves into George Sand’s love life—but narrows it down to a period when she conducted “experiments,” as she term it, with love as her test tube and her true object being to prove that a woman could live and love successfully on the same independent basis as a man. It is through the stories of these “experiments” that we can best study the character of this remarkable and exceptional woman. Oppenheim explores the story of Richard Wagner and the great love of his life Mathilde Wesendonck giving it a significance much greater than personal interest—for it is due to this tragic affair that Tristan and Isolde became what critics generally acclaim Wagner’s most perfect opera. The title says it all—Oppenheim presents a biography of Honore de Balzac—highlighting the romances that wove through his life and influenced his writing. 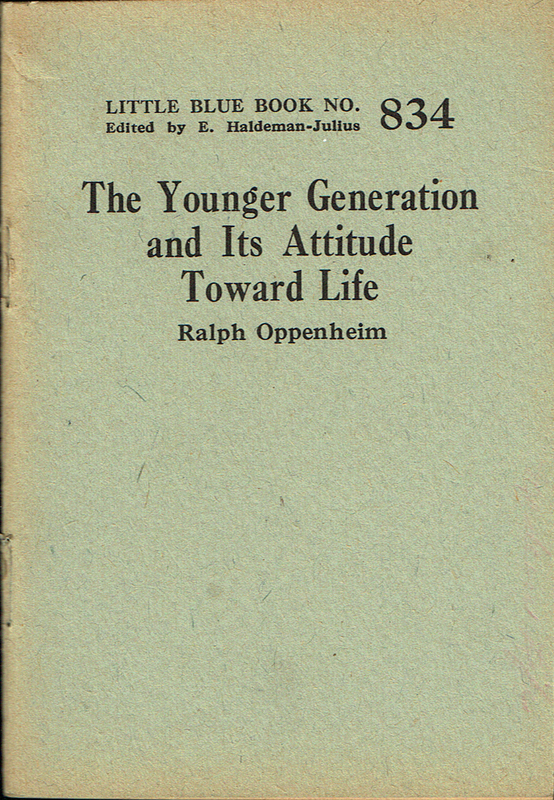 Oppenheim lays out a strong argument for why the younger generation of the day—1927—is the way it is. The difference here is that this is written by a member of said younger generation rather than a study by an outsider, i.e. adult. I am nineteen years of age, born in New York city, educated in public schools, out-of-town boarding schools, and High School. It is true that in my case I have been met with understanding, so that although my problems have been similar to those which confront the American youth of today, their handling was easier. I have made numerous acquaintances among my contemporaries, not only here but in various other parts of the country, and these associations have given me a fair conception of the situation. I am going to try my best to describe this situation with sufficient clarity and logic to convince the reader that there is another side to the question. Here now as a bonus is Ralph Oppenheim’s The Younger Generation and it’s Attitude Toward Life! Espionage! That sinister, silent net of war that caught men ruthlessly in its grip and crushed them. 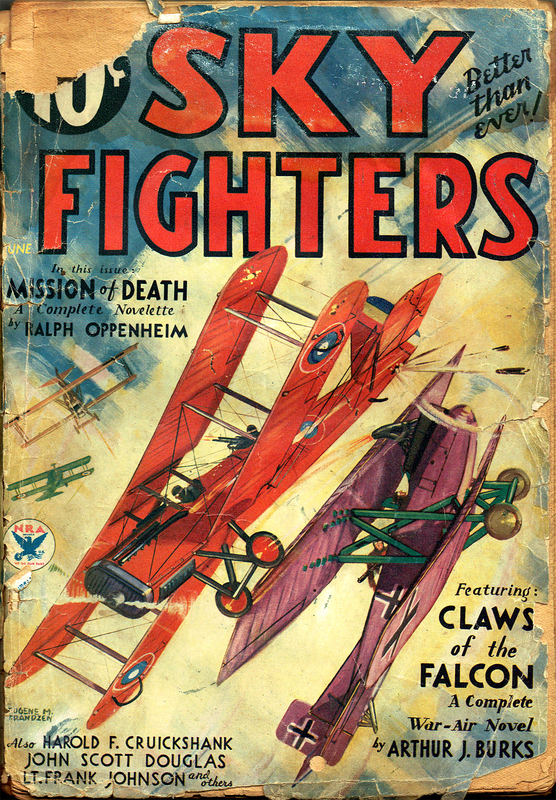 Now, in the innocent shape of a Fokker, it challenged insolently to those three sky warriors—the Three Mosquitoes. A story with a most thrilling and startling climax. 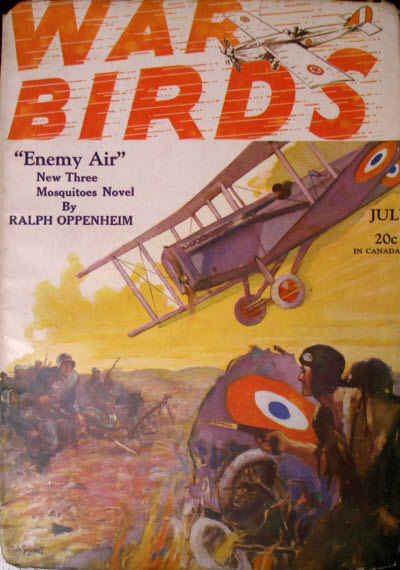 The greatest fighting war-birds on the Western Front are once again roaring into action. The three Spads flying in a V formation so precise that they seemed as one. On their trim khaki fuselages, were three identical insignias—each a huge, black-painted picture of a grim-looking mosquito. 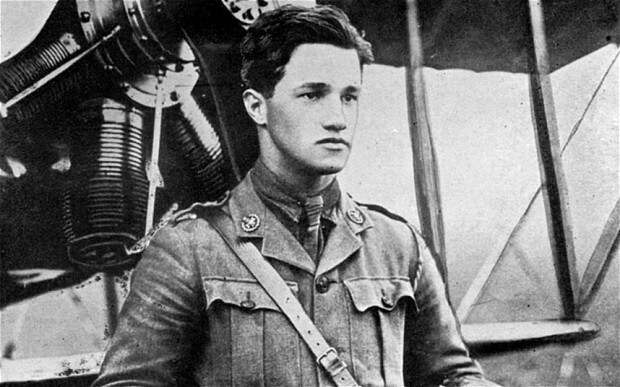 In the cockpits sat the reckless, inseparable trio known as the “Three Mosquitoes.” Captain Kirby, their impetuous young leader, always flying point. On his right, “Shorty” Carn, the mild-eyed, corpulent little Mosquito, who loved his sleep. And on Kirby’s left, completing the V, the eldest and wisest of the trio—long-faced and taciturn Travis. 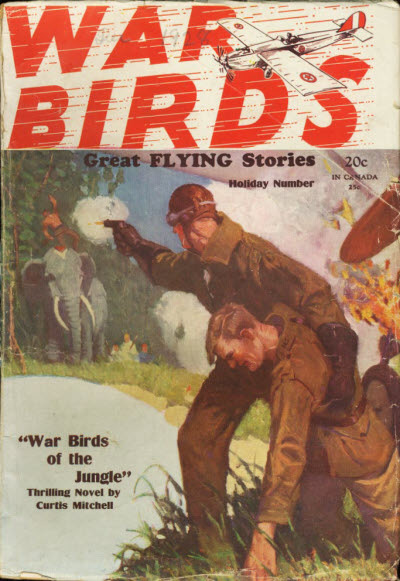 Let’s get things rolling with a tale from the pages of the December 24th, 1928 issue of War Birds. 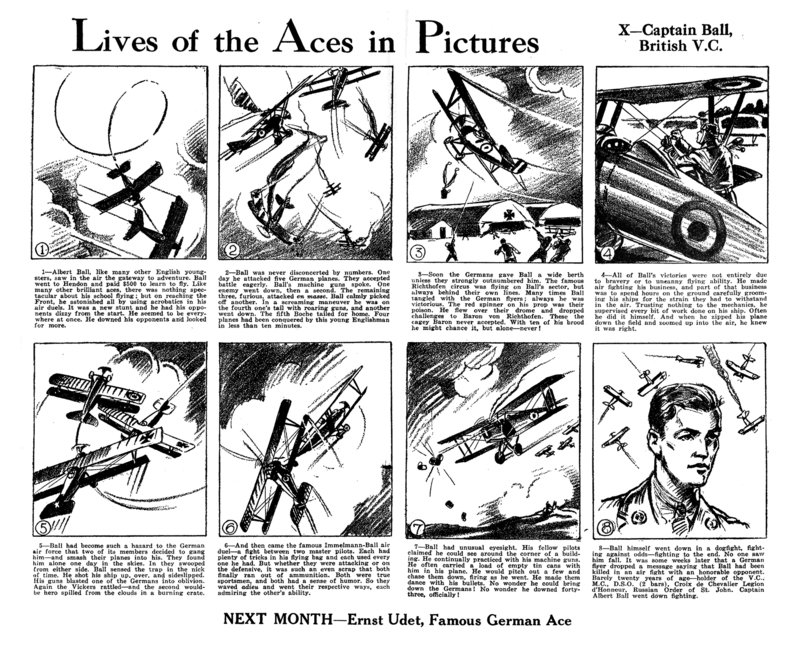 London was being mysteriously bombed by this “Phantom.” Forty miles within the German lines winged the famous Kirby. He was on the trail of the invisible raider.